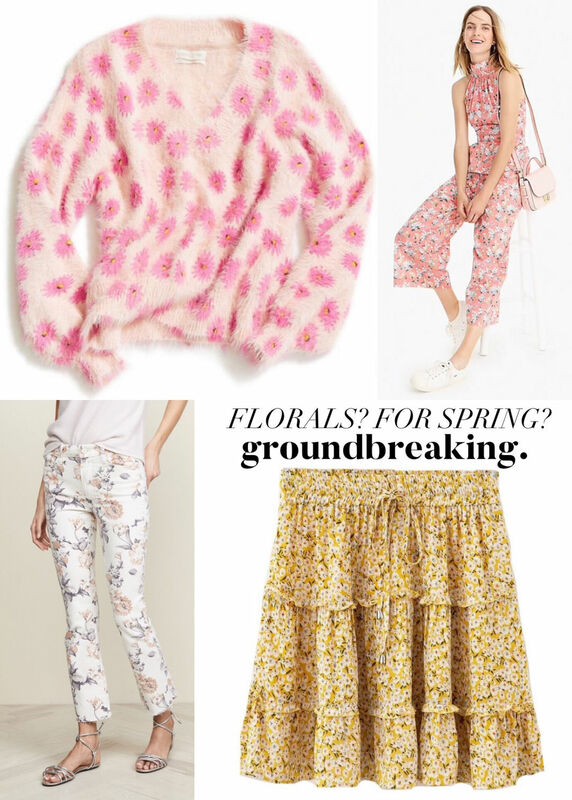 To paraphrase the iconic Miranda Priestly in The Devil Wears Prada, florals for spring are less than riveting. 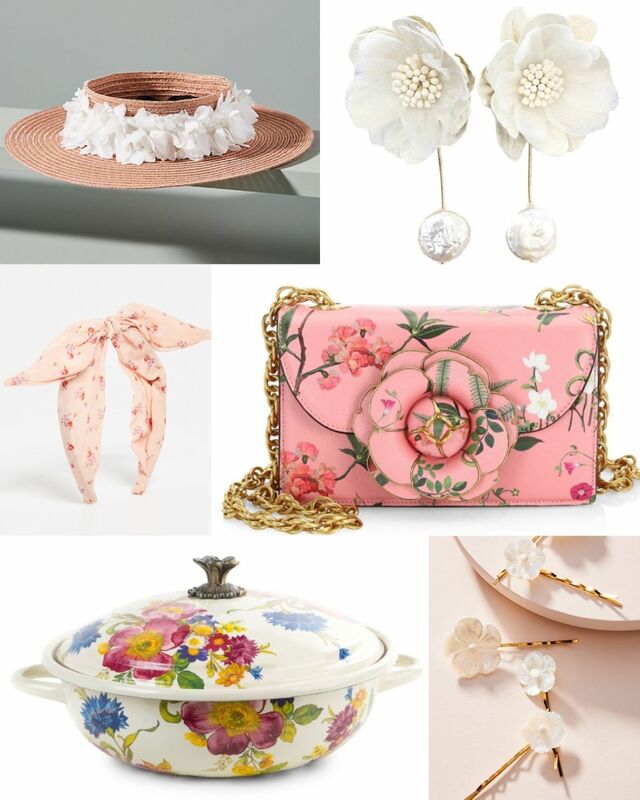 However, I can’t fight the urge to buy all the floral things this time of year. 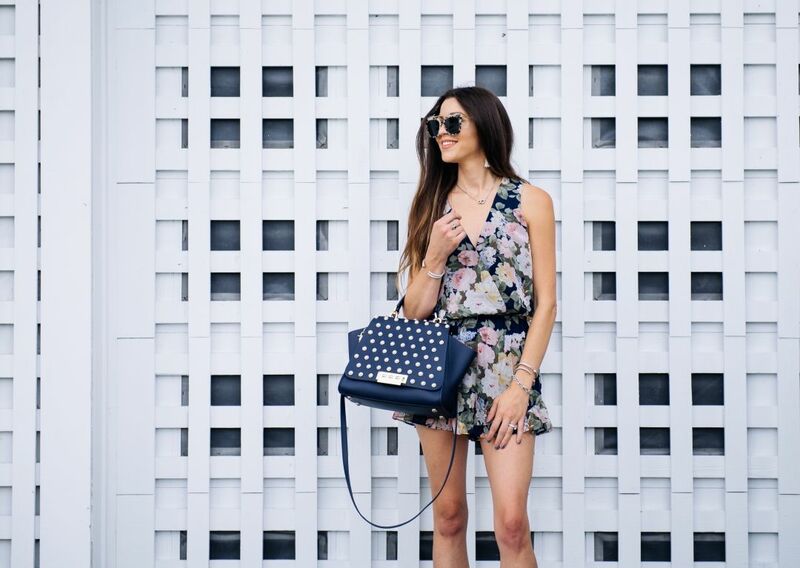 Yes, me—the girl who always wear black, and if I’m caught wearing a pattern, I can promise you it’s either stripes, a micro-polka dot or animal print. 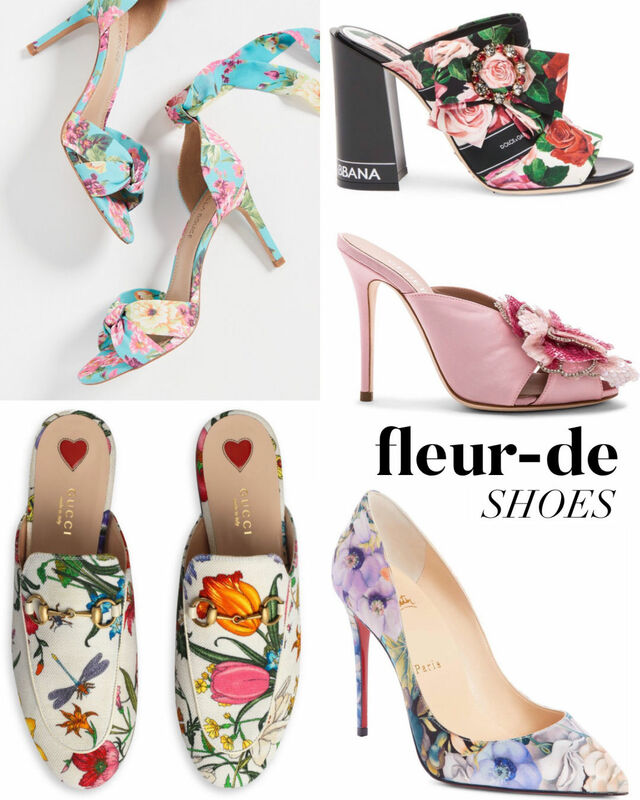 I don’t know what it is, but something about this time of year has me welcoming a rainbow of colors and botanical blooms into my closet with open arms. 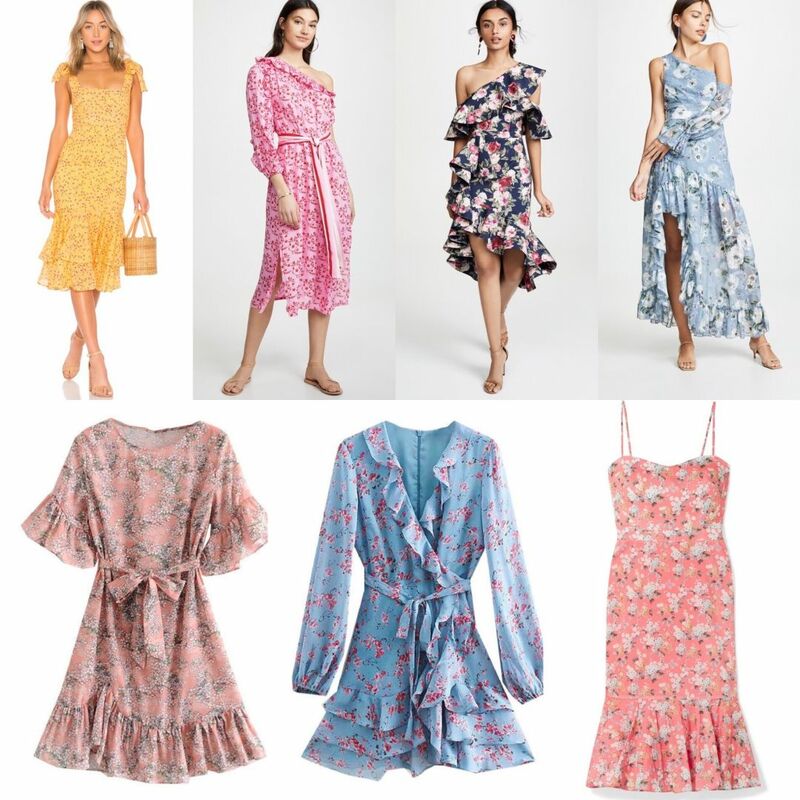 So now that spring has officially sprung, I think it’s time we all freshen up our wardrobes with some feminine florals. Not a fan of color? 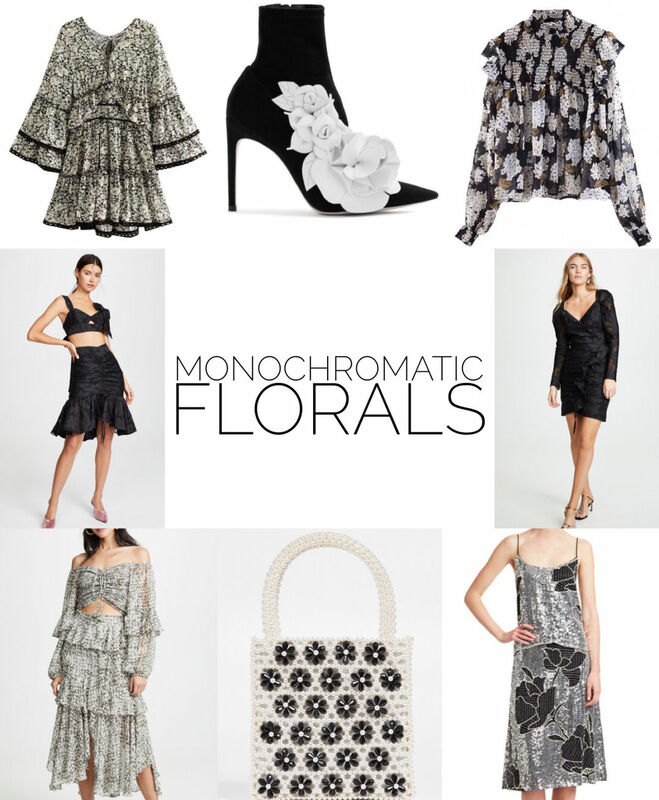 There’s still plenty of floral fashions for the monochromatic closet.